Work on a massive agri-tourism venture just 35 minutes from Auckland International Airport is the latest in a corridor of new projects along the country's longest river. Image:The Agrodome in Rotorua has a long history of introducing tourists to NZ farming. Branson the stag is pictured with, from left, Yuri John (baby), Karl John and Bente Hollen. 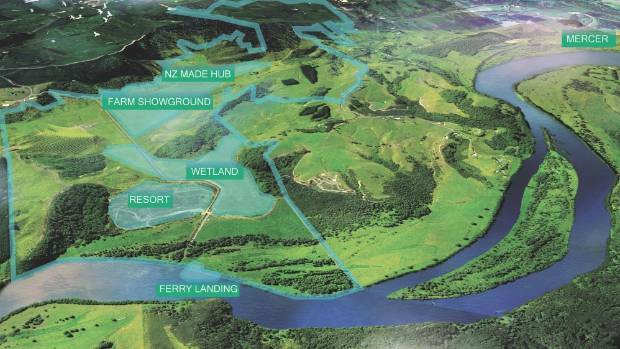 Plans for the plot five minutes out of Pokeno would create a tourist hub on 230 hectares of lush riverside farmland and include a showcase farm, sales of Kiwi products, accommodation and possibly ferry rides. Tata Valley Limited plans to have the site ready for 2021 when NZ hosts the America's Cup and the APEC (Asia-Pacific Economic Cooperation) forum. Curious customers of GMP Pharmaceuticals gave the company the idea for the Pokeno development, which is being driven by sister company Tata Valley Limited. And earthworks on the Bluff Rd site now have the go-ahead from the Waikato District Council. Mayor Allan Sanson is congratulating the company for mounting a project "of this scale and quantum", and Hamilton & Waikato Tourism chief executive Jason Dawson says it's north Waikato's time to shine. 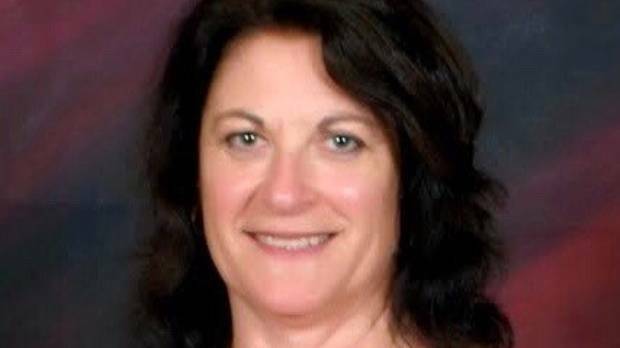 The development will create jobs in the area during both the construction and operating phases, GMP Pharmaceuticals Limited corporate affairs manager Fiona Murray said. The Pokeno project is being billed as a "window to New Zealand" and is backed by Australasian company GMP Pharmaceuticals - a sister company to Tata Valley Ltd. The plan is for it to welcome tourists into the Waikato corridor, which includes the Hampton Downs racetrack and proposed housing and water adventure park development Te Awa Lakes. Curiosity from visiting clients of GMP Pharmaceuticals, that makes health supplements to pharmaceutical standard, got the company thinking about the tourist venture. The farm would be about showing tourists "a real farm in action, without feeling like you're walking on concrete paths and it's not real", Hamilton & Waikato Tourism chief executive Jason Dawson said. Clients often want to know more about where ingredients in the products come from, corporate affairs manager Fiona Murray said. "Many of them want to go and look at farms," she said. "It's really hard to organise farm visits." One of the GMP bosses noted the level of interest, the seed of the Tata Valley idea was planted, and the land was purchased in 2017. "I think it's an incredibly ambitious project and I think it's actually fantastic that they had the foresight to actually pull something of this scale and quantum together," Waikato District Council Mayor, Allan Sanson said. Part of the plan is for a small working farm to give visitors a look into where New Zealand products come from. 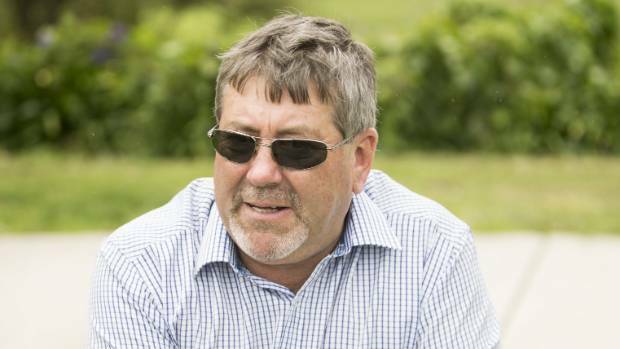 It's about showing tourists "a real farm in action, without feeling like you're walking on concrete paths and it's not real", Hamilton & Waikato Tourism chief executive Jason Dawson said. He sees it as less of an Agrodome-style entertainment focus and more showcase of a working farm. Seeing animals roaming free in paddocks is a novelty for many tourists, he said, and some stop on roadsides to snap photos of stock. Accommodation proposed as part of the development could fill a gap in the market, he said, and the whole thing could lead to future opportunities to get ferries taking people up and down the river. It's the north Waikato's time to shine, he said, as there's a lot going on in the area that people don't know about. That includes battle re-enactments around Rangiriri, Māori tourism initiatives in Tūākau and Port Waikato, skydiving in Mercer, and the Hampton Downs raceway development. In Pokeno, there would also be a New Zealand Made Hub selling Kiwi products such as mānuka honey and wine. Part of the appeal is how close it is to Auckland International Airport, GMP's Murray said. Burgeoning growth in the area was another drawcard. "I think the community's generally keen to get a bit more economics into the area and for it not to be all residential." The hub will create jobs, she said, both in the build phase and when it is operating. The site previously had consent to be used as a quarry but never was. Sanson said he has been asked time and time again why there isn't an agri-centre between the Bombay Hills and Hamilton. He's tried to encourage people to take the opportunity but it's easy for a mayor to say, he said, so he congratulated Tata Valley for having the gumption. "I think it's an incredibly ambitious project and I think it's actually fantastic that they had the foresight to actually pull something of this scale and quantum together," he said. Not many tourist operators outside places such as Queenstown talk about building their own hotels, he said. Tata Valley Ltd had done their homework and had been talking with council for a long time, he said. "They're getting their ducks in a row to get going." Tata Valley still has to get further consents for the development, but the Waikato District Council have 100,000 cubic metres of earthworks the tick in August. The company plans to use innovative building techniques to minimise environmental effects, it said in a statement, and the total area of earthworks consented was no larger than 11 hectares. Potential ecological impacts on foraging bats and wetlands are noted in the decision, but overall the natural wetland habitat area will increase. Some will be lost due to the development of an amphitheatre and access roads, the decision said, but it will be mitigated by "the restoration of two hectares of floodplain wetland at the same site". Iwi have been consulted as the site is near Waikato River and an identified pā site - not within the earthwork area - is on a high ridge. 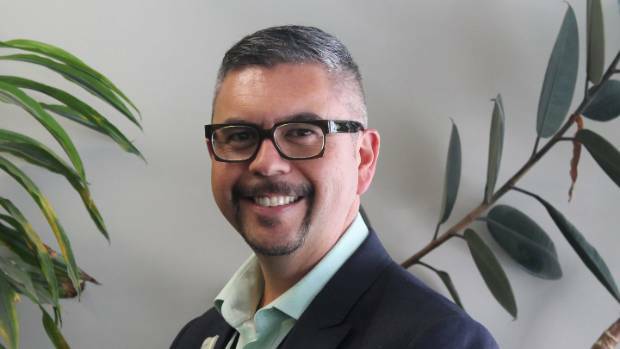 Tata Valley's application has written approval from Waikato Tainui chief executive, and some further meetings were held with hapū, the consent decision said. Erosion and sediment controls will be in place at the site, as well as limits on noise, hours of work, and a requirement to minimise dust.